There certainly is a specific prose style when it comes to much analytic philosophy. Of course there's a general academic prose style (or prose styles) too. 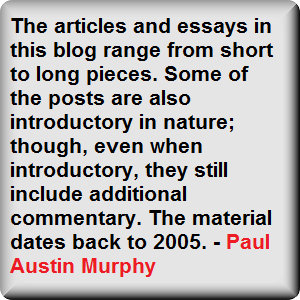 The analytic philosophy prose style can therefore be taken to be a variation on that. Academics will of course say - and justifiably so - that this style is required for reasons of objectivity (or “intersubjectivity”), clarity, the formal requirements of academic research, stylistic uniformity and whatever. However, there's clearly more to it than that. One point I'd like to stress is how the academic style is used to hide the philosophical, subjective and even political biases of the academics concerned. That means if you employ the right self-consciously dry academic style, then very few on the outside will detect any (obvious) biases. Indeed such academics are often seen (by many laypersons) as algorithmic machines devoted to discovering the Truth. As for the philosophy under the prose. What postgraduates of analytic philosophy tend to do when they write a paper is focus on an extremely narrow “problem”; as well as an extremely-narrow take on that extremely-narrow problem. Then they'll read everything that's been written on that subject in the last five or ten years (at least by the big or fashionable players). They'll then make notes on - and collect quotes from - what they've read. Thus the resultant paper will also be chockablock with references, footnotes, etc. (though not necessarily chockablock with quotes). It will be written in as academic (or dry) style as possible: indeed, self-consciously so. That will mean that there's often a gratuitous use of symbols, lots of numbered points, schema, and other stylistic gimmicks which sometimes have the end result of making it look like a physics paper. In crude and simple terms, what often happens is that analytic postgraduates attempt to write like older academics and the contemporary philosophers they've only-just read. Thus, in that sense, they're ingratiating themselves into a professional academic tribe. In terms specifically of references. Take William G. Lycan’s medium-length paper ‘The Continuity of Levels of Nature’. This paper includes fifty-two references to other philosophers’ texts. We can also cite Jaegwon Kim’s ‘Supervenience as a Philosophical Concept’, which has fifty-one such references. Then there's the the sad case of footnotes. Footnotes often make analytic-philosophy papers very difficult to read because they sometimes take up more space (on a given page) than the main text. (Click this link for an example of what I'm talking about.) In addition, if the reader were to read all the footnotes as and when they occur, then he'd loose the “narrative thread” of the central text. (For that reason, aren't notes best placed at the end?) Finally, doesn't this excessive use of long and many footnotes verge on academic exhibitionism? Postgrad students will also focus on the fashionable/up-to-date issues or problems and read the fashionable/up-to-date papers on those issues or problems - even if such things are simply new stylistic versions of what old philosophers have already said. (Though with endless examples of Derrida's “sign substitutions”: that is, when an old word/concept is given new name.) Indeed it has been said (e.g., by A.J. Ayer way back in the 1950s) that many postgrad students rarely read anything that's older than twenty years old. And many postgrads are so convinced that what is new is always better than what is old that they don't feel at all guilty about their fixation with the very-recent academic past. 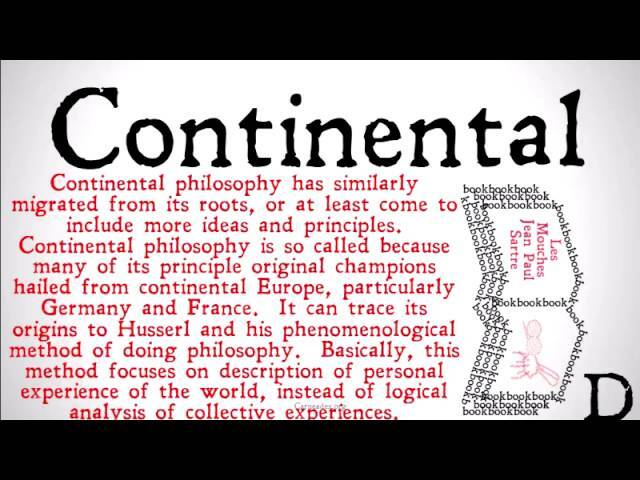 In terms of the philosophising itself. 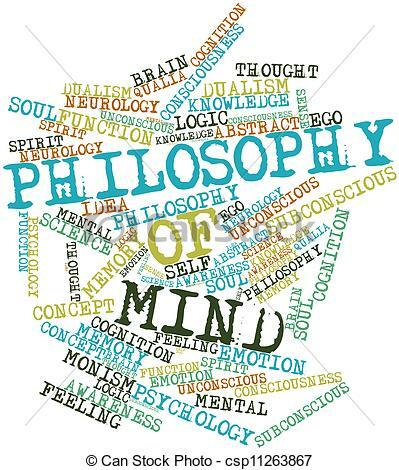 It can be said that when a postgraduate student (of analytic philosophy) thinks about the nature of an aspect of the philosophy of mind (to take an arbitrary example), all he primarily does is read and think about what Philosopher X and Philosopher X (usually, very recent philosophers) have said about the nature of that aspect of the philosophy of mind. This often means that he may well be caught in a intertextual trap. (Though, of course, it’s unlikely that any student would rely on only two philosophers of mind.) 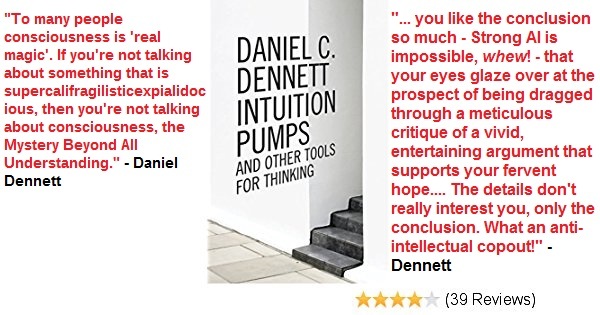 Indeed all the student's responses, reactions and commentaries on that aspect of the philosophy of mind will also be largely intertextual in nature. Thus when students study philosophy at university, it seems that reading "texts" often seems far more important than independent thinking or reasoning. Indeed, isn't that called “research”? On the other hand, many philosophers (or wannabe philosophers) would like to flatter themselves with the view that their own philosophical ideas have somehow occurred ex nihilo. Yet genuine ex nihilo philosophical thought is as unlikely as ex nihilo mental volition or action (i.e., what philosophers call “origination”). Bad writing, technicality and sheer pretentiousness, however, shouldn't imply that all work on the difficult minutia of philosophy should be shunned or limited in any way. Of course not. Some papers are bound to be complex and difficult. Not necessarily because of the subject’s difficulty; but simply because the issues and problems will be technical in nature and therefore have a high number of unfamiliar terms. However, often technical terms can be gratuitous – though it depends on the philosopher concerned. So all the times we think critically of ourselves for not understanding a particular analytic philosopher’s prose, perhaps all along he didn’t understand his own prose. Or, more relevantly, perhaps he didn't understand the philosophical ideas he was trying – badly – to express. Thus we might have assumed our own cognitive limitations or simply the damned complexity of the subject. Nonetheless, perhaps all along it was just a case of the philosopher concerned being a bloody poor writer – regardless of the complexity of his ideas. Either that or he might well have been just plain pretentious! It's interesting to note here that Williams’ impossible-ideal argument can also be used in favour of the idea that there will always be someone in one’s own culture (or even profession) - no matter how rational - who'll misinterpret at least something you write or say. Indeed perhaps everyone who reads or listens to you will misinterpret you in some small or large way. The idea of a perfect communication of a complete and perfect meaning to a perfect interpreter seems to be a ridiculous ideal. It seems to be almost – or even literally – impossible... and for so many reasons. So philosophers will always be “misunderstood” by someone in some way. Indeed each person will misunderstand a philosopher in some way - whether that way is large or small. All we have left (as writers or philosophers) is to realise that “it’s [our] job to make it as easy as [we] can”. We can't be expected to do more than this. We can't guarantee the perfect communication of our ideas or the perfect understanding of our ideas by other people (as anyone who uses social media already knows). And even if we allow this slack, perhaps, in the end, it simply doesn't matter that much because communication doesn't require either completely determinate meanings or completely determinate interpretations. We seem to manage quite well in most situations without perfect languages and other philosophical ideals. So perhaps we can't (to use a term from Derrida again) “mathematicise” meaning, interpretation and understanding. In March, 2019, a new antidepressant became available in the United States. This has been classed as "the first fundamentally new medicine for depression in decades". The controversial thing is that it's based on the anesthetic, ketamine. (The drug itself is called Spravato.) Some psychiatrists have said that this drug was approved with little evidence to back it up (see later comments); and also under standards that were less rigorous than those required for “conventional” antidepressants. It can be asked how the scientists came to know that the depression/stress of these mice had lifted. Did the mice express that view? Of course not. So it must have been behavioural evidence that convinced those involved in this research. Well, three hours after a dose of ketamine, the mice’s behaviour did indeed improve (at least in these cases). 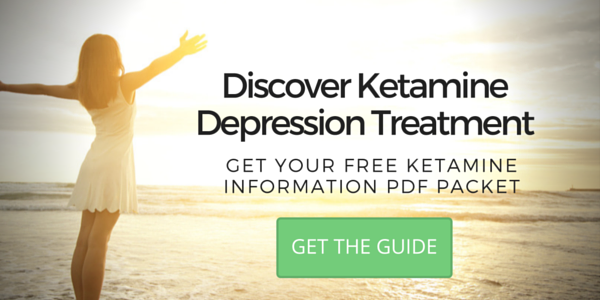 Of course no one can really make a big deal about ketamine making mice (or people) feel better “within hours”. (Typical antidepressants can take weeks to start working.) In terms of fast action, alcohol and cannabis can make people feel better within minutes. LSD and “magic mushrooms” can do the same thing within around 30 minutes to an hour. Indeed I suppose that a heavy smash on the head could (in theory) do the same within seconds. It was thought (at first) that ketamine “spurred” new synapses (i.e., the connections between neurons). In turned out that newly created synapses aren't actually involved in ketamine's behavioural and mood effects. Nonetheless, synapses are still part of the story of ketamine and its effects. This shows us that we should never take a single study as gospel, or even a whole group of studies. We - laypersons and scientists alike - often need to sit back and take stock. For example, who remembers when depression was seen to be all about serotonin? A few weeks later (to be rhetorical), it was seen to be all about dopamine or cat piss. Thus any research into depression (or indeed into anything science-based) should be taken with extreme care. That's not a “anti-science” statement. It's simply a statement about particular “research projects” (or “studies”) at particular points in time. Indeed being slightly sceptical about the glut of often contradictory scientific findings is often a highly scientific and rational position to take. If one were to accept all of them all of the time, then one would be rendered highly confused and, indeed, irrational. This also means that one shouldn't be committed to particular scientists, particular studies, or even particular disciplines within science. 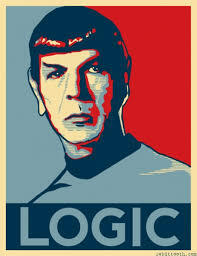 Instead one should be committed to the communal reality of science as a whole; which usually has a self-correcting bias. The anti-depression industry is huge. So we must also factor in financial clout and political pressure/power into these studies, as well as the importance of the U.S. Food and Drug Administration. 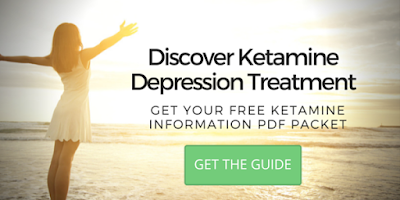 I mention the the FDA because it approved a nasal spray (as stated in the intro) which contains a form of ketamine (i.e., esketamine) for depression only in March, 2019. Of course there are lots of technical terms to cope with in these studies. For example, we're told that ketamine slowly coaxes nerve cells in order to sprout new neural connections. More technically, some 12 hours after ketamine treatment, new dendritic spines began to appear in the neurons found in a part of the prefrontal cortex of mice. These dendritic spines have been seen to to be replacing those lost during the period of stress or depression. Prima facie, there's an assumption here that new neural connections are automatically a good thing. So what if a paranoid schizophrenic is making new neuronal connections which all re-enforce his paranoia? And isn't it the case that new neural connections are being made all the time in animal brains? In any case, the neuroscientist Alex Kwan (of Yale University) happily tells us that there “is still a lot of mystery in terms of how ketamine works in the brain”. But isn't that the case with so many drugs which effect the brain and therefore the mind – even those which have been on the market for decades? Having put certain negatives, there will be a temptation to criticise the positives simply because it's ketamine that we're talking about here. Yes, ketamine is not only a drug – it can also be an illegal drug (i.e., it's a “controlled substance”). Though, as everyone knows, the various social, moral and legal lines between illegal and legal drugs are often vague, highly contingent and very rarely backed up with good arguments. Having said all that, the astronomer Mike Merrifield (of Sixty Symbols and the University of Nottingham) said that this image is the “best [proof] there has ever been for a super-massive black hole”. Thus how should we “interpret” (to use a word from the philosophy/theory of quantum mechanics) this image? The black hole itself is located in a distant galaxy - Messier (M) 87. More precisely, it is 500 million trillion kilometers away. Thus the eight telescopes involved “saw” something from (our) distant past. In terms of the black hole's size: it is 40 billion kilometers across. Or, to put that another way, it's three million times the size of the Earth and has a mass 6.5 billion times that of our Sun. All in all, this black hole is larger that our entire Solar System. So, in the context of what's just been said, one can't even imagine how a single person could see (take a photo of) this black hole - or even use a single telescope to view it. The final image of the black hole was “captured” by the Event Horizon Telescope (EHT). This itself is a network of eight telescopes which are linked together in various places throughout the world. In terms of the image itself: what we can see is a bright “ring of fire” which surrounds a perfectly circular black hole. This bright ring of fire is itself caused by superheated gas falling into the hole. Indeed this ring is brighter than all the stars in the M87 galaxy put together. That's partly why it could be “seen” through EHT's eight telescopes. In terms of the colours of the image. The white around the black hole is high-energy light; whereas the red is low-energy light. Dr Katie Bouman (the scientist largely responsible for the image) has emphasised the fact that what we “see” is actually what's surrounding the black hole. "Watching in disbelief as the first image I ever made of a black hole was in the process of being reconstructed." Previous to the publication of this image, Bouman said (during a TED talk) of another image of a black hole that it “isn't a real photograph”: it's “an interpretation of what a black hole might look like”. She also often used the word “picture” in this seminar. No single telescope would have been powerful enough to capture this black hole. Bouman herself said (if before this particular image was created) that we'd “need a telescope the size of the earth to see a black hole”. Nonetheless, Bouman also said that a “computation” (or algorithmic) solution could be found to this problem. It has been found. She found it. Hence the recent image. Now for Bouman's now well-known algorithms. 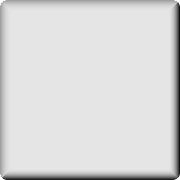 Much as been made of Bouman's series of algorithms which made this image possible. So what, exactly, did these algorithms achieve? Well, they converted the data from the eight telescopes into the image we can now see. More precisely, Bouman's algorithms “recovered a photo” (Bouman herself repeatedly uses the word “image”) from that huge amount of data. Interestingly enough, Bouman has previously said that “infinite images” can be taken to represent (if that's the right word) the same physical phenomenon. Thus, in that sense, Bouman and those involved in this project had their own analogue of the “underdetermination of theory by data” thesis. This is the thesis which states that the same physical phenomenon can be accounted for by numerous theories or by numerous models. And, because of that, Bouman has also accepted the possibility of “bias” (her word) when it comes to images of black holes. What she means in this case is that the images extracted from a huge pool of data may be those which coincide with the scientists previous exposure to the “simulations” (another of Bouman's words) of other black holes. Whatever the case may be, Bouman has said that such images of black holes are “reconstructions” which are “pieced together” in the way that “puzzle pieces” are pieced together. In technical terms, the colours on the image of a black hole (in this case, black, red, white, etc.) makeup what's called a “false-colour image”. That is, the colours are only approximations of what human eyes would “interpret”. And that's of course to forget that a human eye could never get close to this black hole in the first place. More basically, the black-hole image is a product of radio telescopes which can't capture visible light (unlike an “ordinary” telescope). Hence the term “pseudo colour”. One may wonder what is meant by the word "image" (as in the phrase “image of a black hole”). This image (as stated) is the end result of the multiple recordings of eight different telescopes. They were somehow fused together (if that's the right way of putting it) in Bonn and Boston. So this black hole isn't what a human being would see - even through a telescope. A human being wouldn't see this even if he/she could hypothetically get close enough to use a telescope to "see" a black hole. Indeed the scientists involved (or at least some of them) have happily admitted that the black hole is “unseeable” to the naked eye. Having said all that, despite the complexity of the overall project, the multiple images used, the algorithms required, etc., it doesn't necessarily follow from all this that the image presented to the public isn't a faithful representation (or image) of the black hole. Nonetheless, what would it mean for this image to be a faithful representation of this black hole? Indeed, to be pedantically philosophical, what do we mean by “image” or “representation” within the specific context of this black hole? Let's begin with the term "representation". 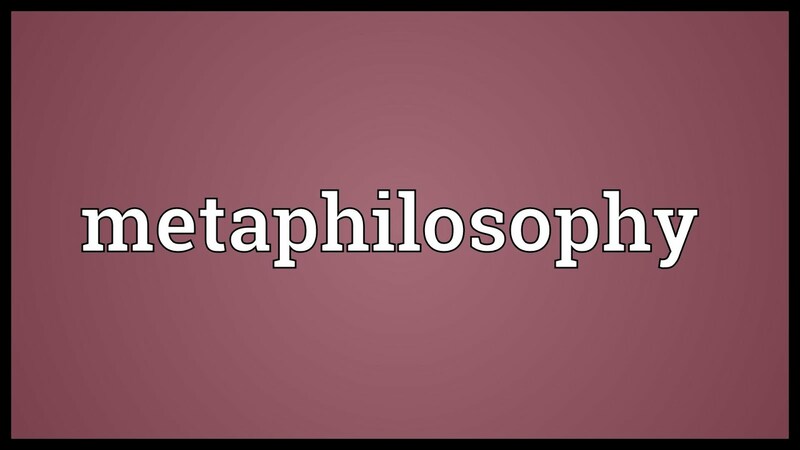 This term is used in a multitude of ways (e.g., even within the limited domain of the philosophy of mind). However, unlike an image (or picture), representations are sometimes said to also be (mere) "symbols" or things which "take the place of something else". Generally speaking, an image (unlike a representation) is said to “resemble a subject”. Thus it's not surprising that an image is also said to “depict [replicate/mimic?] visual perception” - and this is clearly relevant to this image of the black hole. On some accounts, the category photograph is said to be a subset of the category image. 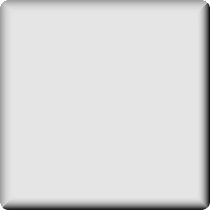 Having said that, an image itself is also seen to be a subset of the category representation. The prime difference between neutral monism and panpsychism is that neutral monism reduces both the physical and the mental to what was often called “neutral stuff”. Panpsychism, on the other hand, argues that experience is basic (or exists “all the way down”). That is, according to panpsychists, experiential properties aren't a causal, physical or temporal consequence of basic neutral stuff: they are there from the very beginning. Having said that, certain Russellian monists do believe that physical objects (even particles) are what is called “consciousness-involving” (or “proto”? ); though it's difficult to work out what that hyphenated term means. Because of that, this may mean that we have both “Russellian panpsychism” and “Russellian panprotopsychism”. So there's a clash here between seeing this neutral stuff as being neither physical nor mental and seeing as actually having "phenomenal properties". Russellian monists appear (on the surface) to have it both ways; whereas panpsychists don't. Furthermore, panpsychism doesn't appear to be reductionist. That is, in panpsychism, the experiential isn't reducible to something non-experiential. Neutral monism, on the other hand, posits stuff (or objects) which has absolutely no phenomenal properties at all (despite the aforementioned positions). This goes squarely against panpsychism. 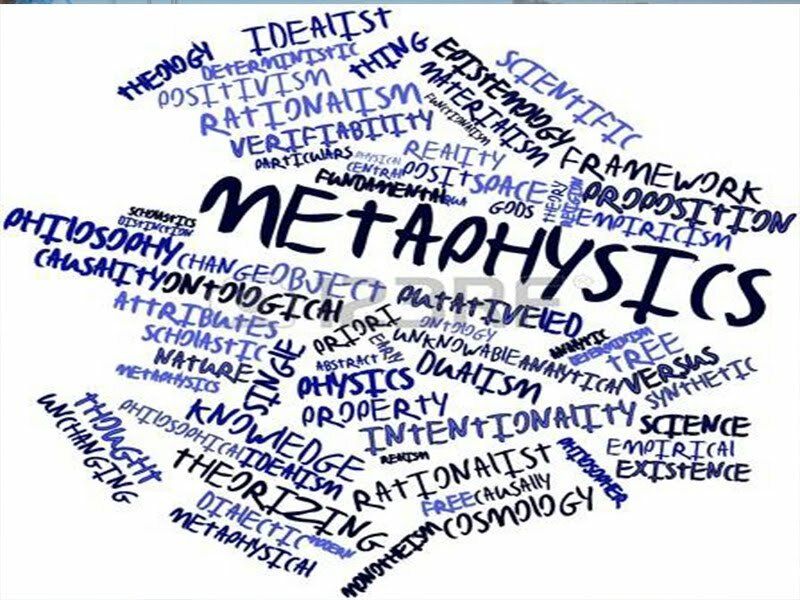 There is of course a possible happy medium between neutral monism and panpsychism: the position that every object (or thing) has both a mental and a physical “aspect” to it - whatever that may mean. The term “neural” (as in “neural monism”) can be summed up in the following manner. 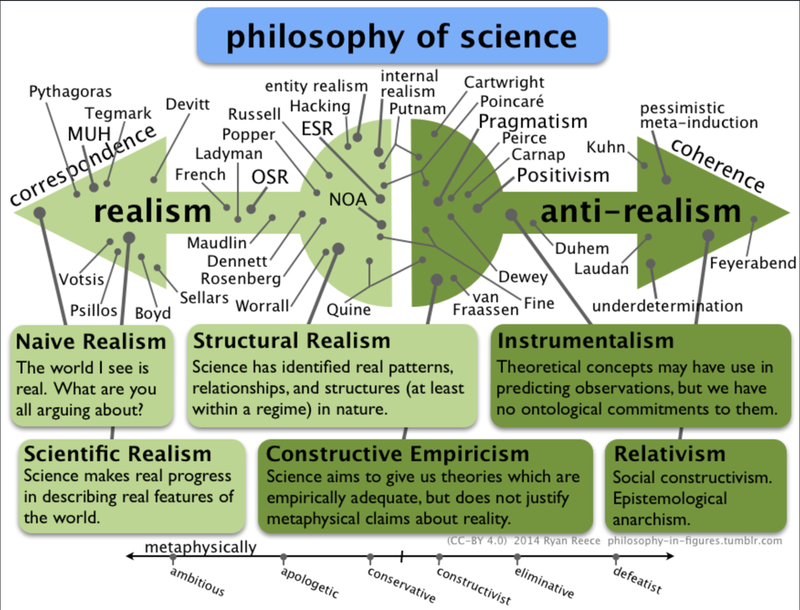 Many other monisms have claimed that “reality” is grounded in either the physical or the mental. However, neutral monism says that this stuff is neutral. 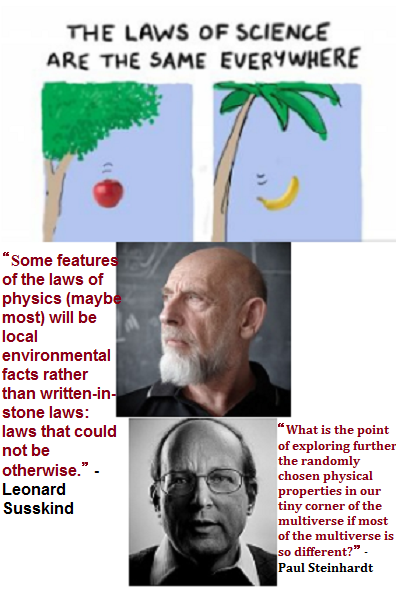 That is, nature is neither “intrinsically mental” nor “intrinsically physical”. Having said that, why is that stuff said to be a neutral? If neutral monism says that “ultimate reality” is neither physical nor mental, then surely it isn't neutral either. However, if neutral monism claims that the ultimate stuff is something in between (or a mix of) the physical and the mental, then that stuff would indeed be neutral (if still only in a manner of speaking). What is this “neutral stuff” anyway? The problem here is one of characterising what this “one kind of stuff is”. Or indeed saying anything about it. And that's precisely why, for example, Stephen Stich and Ted Warfield said that it's “difficult to develop or understand the nature of the neutral elements”. So what we often have here is philosophers saying what this neutral stuff isn't, not what it is. In other words, neutral stuff is like a Kantian noumenon – i.e., it's hard to get hold of. All this may be the case because these questions can't be answered until this neutral stuff is “organised”. i) When x is organised in manner A, then y will result. So it isn't a surprise that Bertrand Russell argued that everything begins with “primal stuff”. It's also the case that this emphasis on the organising of basic stuff may have an impact on the notion of emergence. Indeed it may even be the case that it can rule emergence out. Or, at the very least, it can rule out strong emergence. Having said that, emergence doesn't seem to be escaped from in either neutral monism or panpsychism. If there is experience “all the way down”, then there's no need for (strong) emergence at the level of human mentality or consciousness. Even if there is experience in every neuron (or in every atom in every neuron), then the overall consciousness of a human person still emerges from the “sum” (or “combination”) of all those “little minds”. However, in the most basic sense, Kant's noumena are almost the exact equivalent of the intrinsic properties of contemporary analytic philosophers – at least as they exist/occur in “external” objects, forces, conditions, fields, etc. That is, just as noumena were deemed to exist independently of the human senses or observations, so that's also true of intrinsic properties. Of course there is more to it than that. We can also tie Kant's “phenomena” to “extrinsic properties” in a very similar way. That is, phenomena are “objects of the senses” in the way that extrinsic properties are properties of observation, relations, interactions, experiment and knowledge. Finally, noumena (in the Kantian scheme) are unknowable. It's also clear that intrinsic properties are unknowable and insensible (except in the case of the contents of consciousness – if that's accepted), which is something that many philosophers who accept them are very happy to admit. So neither noumena nor intrinsic properties can be seen, observed, etc., but both can be thought about. What's more, noumena and intrinsic properties assume a vital and important position in both Kant's philosophy and in contemporary (analytic) philosophy. In terms of Kant's own terminology, those whom discuss intrinsic properties can be said to indulge in “transcendental” reasoning. 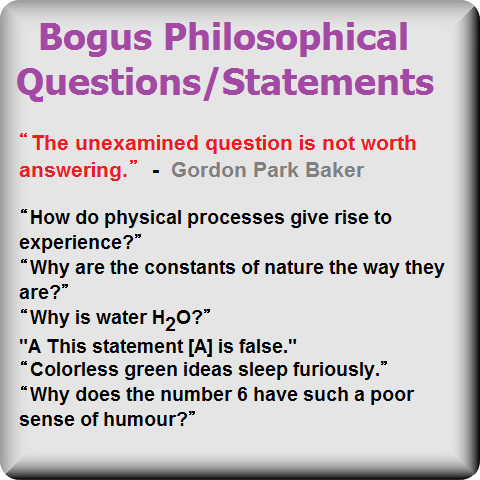 That is, despite a lack of experiential or observational access to (external) intrinsic properties, philosophers can still use their “reason” to make connections between “phenomena” and (external) intrinsic properties. “landed in the absurd conclusion that there can be appearance without anything that appears”. In other words, we can't only have appearances or representations: things must bring about appearances or representations. And those things are noumena. In contemporary philosophy, on the other hand, we don't have representations (or even models) of intrinsic properties. They may “ground” the “objects of the senses”; though they are never represented. In the Kantian lingo again, intrinsic properties are “Kantian objects” (or properties) - though without ever being represented. What is the nature of this particle (or thing) in and of itself? This isn't a question which of necessity must have an answer. Or, alternatively, the way this thing behaves, the relations it has, the structure/s it belongs to, etc., may well be all we have. 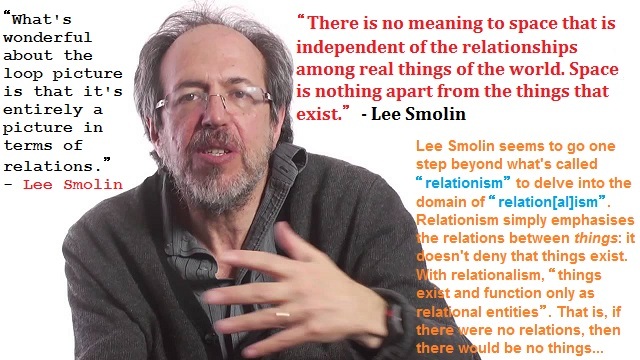 One can therefore say that according to this “relationalist” logic, when the particle (or thing) isn't behaving, interacting, etc., then it isn't a thing/particle at all. i) There are only relations and no relata. ii) There are relations in which things are primary, and their relations are secondary. iii) There are relations in which relations are primary, while things are secondary. iv) There are things such that any relation between them is only apparent. It's of course the case that Ladyman and Ross opt for i) above. 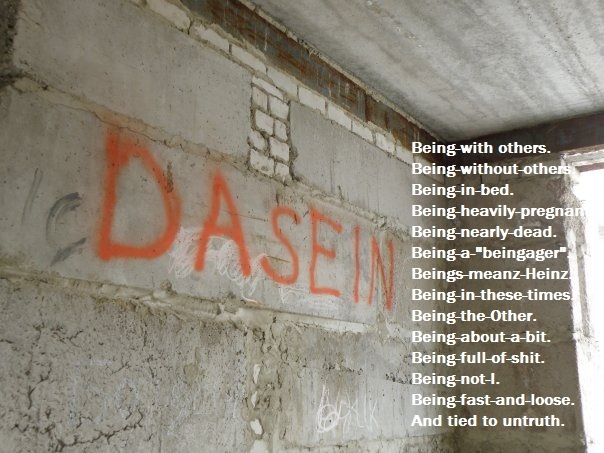 ii) Do things-in-themselves simply serve no purpose (i.e., even if they do exist)? This takes us on to “dispositional essentialism”. It's very difficult to grasp what a “pure disposition” could be. Yet this is the position of those philosophers known as “dispositional essentialists”. This position seems to replicate the position of some kinds of structural realism (specifically ontic structural realism again) in which “things” are done away with and all we have left are dispositions, relations and structures (as mentioned above). Indeed dispositional essentialism can be seen as a position within (scientific) structural realism generally because it tallies with this position. Ironically, there is a certain strong sense in which it can be said that most physicists are themselves ontic structural realists (without them, of course, ever using that term or even philosophising about this issue). After all, the mathematical physicists who discuss these issues often say (in a roundabout way) that one can fully describe a particle purely by its behaviour, not by its “inner non-relational nature”. More specifically, if we take electrons, we can say that they are fully characterised in terms of how they can have positive or negative gravitational effects on other particles or in terms of other “behavioural” (or “dispositional”) features. To simplify. Particles have no “parts” (as Smolin puts it elsewhere). However, they do indeed have “properties”. These properties are all “relational” (or the product of “interactions”). Mass, for example, is a relational property in that a particle's mass is a product of its interactions with other particles – primarily with the Higgs boson. Consequently, Smolin sees such things in “emergent” terms. So a particle can be taken to a fundamental part of the world. Mathematical physicists then tell us how this particle behaves (as we've seen) and what structures it belongs to (these structures are themselves partly defined in terms of “relations” and “interactions”). So that's relationism in physics. Now we can tie instrinsicalism (rather than relationism) to both mind and panpsychism. Panpsychists also tell us about a particle's “intrinsic nature”; which is seen as experience, consciousness or “phenomenal properties”. "We are acquainted with an external world because its fibres run into our own consciousness; it is only our own fibres that we actually know; from these ends we more or less successfully reconstruct the rest, as a palaeontologist reconstructs an extinct monster from its footprint." Believing the contrary also leads to an “explanatory gap” (to use a well-known phrase) between matter and experience. In addition, we also have the huge problem of explaining where experience (or consciousness) comes from in the first place. “matter has intrinsic properties that both constitute consciousness and serve as categorical bases for the dispositional properties described in physics”. Yet these intrinsic properties (at least those of neutral monists) seem also to be like (or actually be!) Kantian noumena – that is, both unknown and unknowable. And precisely because of that, many physicists and some philosophers either have no time for them or claim that they don't so much as exist.